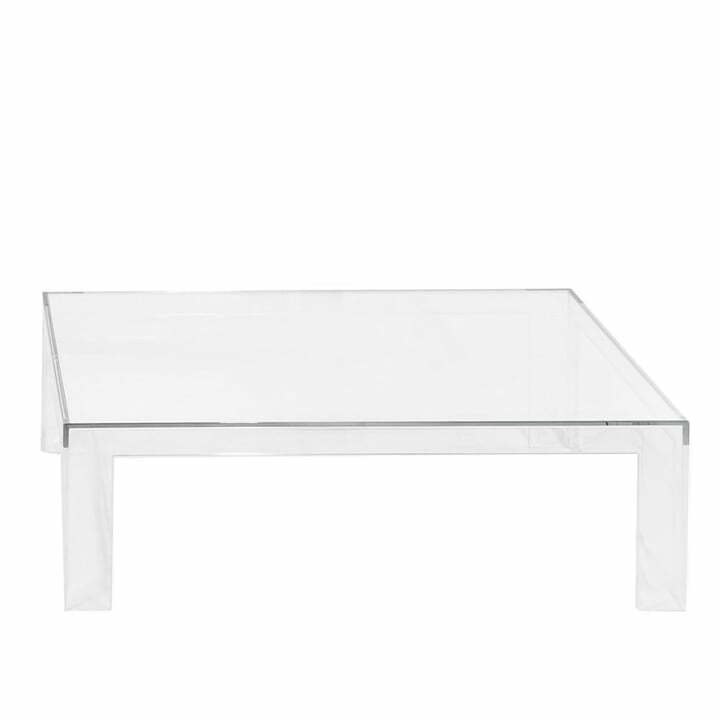 This clearness searches equals: Material and form make the Invisible Table by Kartell a design highlight. The simple, minimalist aesthetic was created by the Japanese Tokujin Yoshioka. 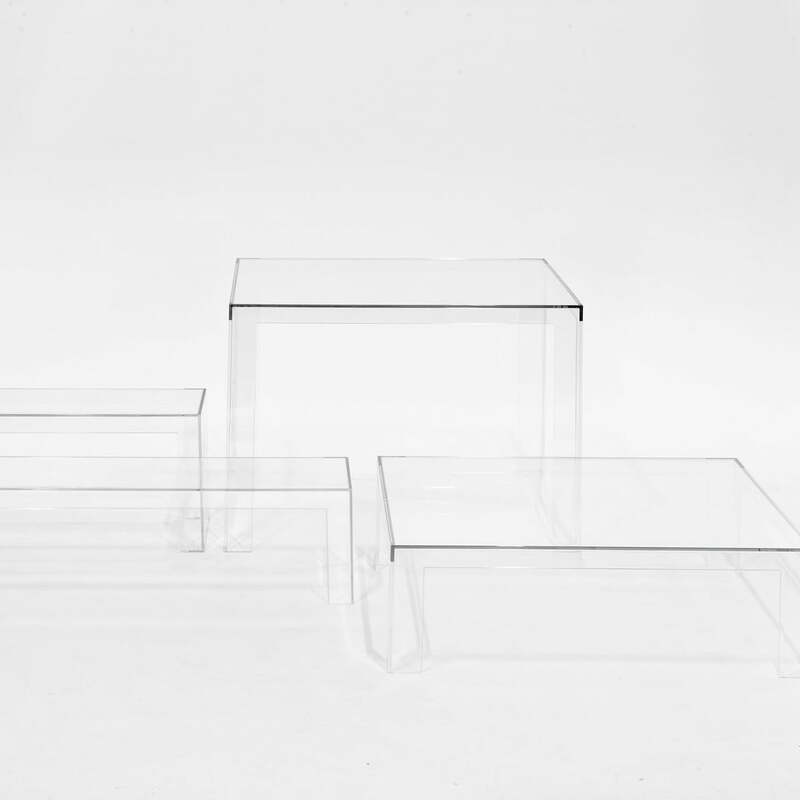 The Invisible Table is part of the very reduced design line, which was only possible by the modern manufacturing procedure: reduced, so that the clear series by Kartell wasn’t named “Invisible” for nothing. The Invisible Table is an aesthetic side table, which is also usable as couch table because of its height. The Invisible Table especially unfolds its aura combined with other “invisible” furniture pieces by Kartell. The withdrawing design also makes the Invisible Table the ideal piece for the interiors. 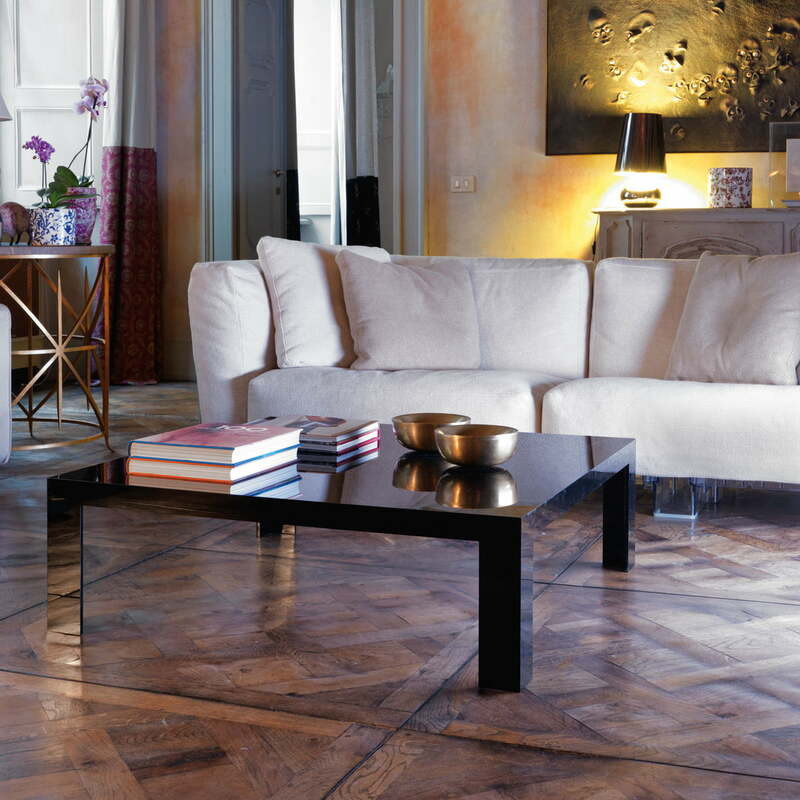 The table by the Italian manufacturer Kartell is made out of “one cast” in highly modern industrial processing. This is how stability and weightlessness is enabled, which wouldn’t have been possible this way before. There is also a higher edition of the Invisible Table available, suitable as dining table.